The most successful of individuals understand the importance of good advice. We believe that in today’s complex and unpredictable financial world, this has never been more evident. Wealth preservation and ensuring a constructive transfer of wealth are to be considered a fundamental component of any successful wealth management plan. As your assets grow over the course of a lifetime, so can the need to consider products and services that will help protect wealth for future generations. This is often a complex area, with many aspects to be considered; ensuring you are receiving the most up to date and suitable advice is of paramount importance. A good wealth preservation plan provides invaluable intelligence, however with so many different types of products or schemes available, it can often be a daunting task for clients to know where to begin. At First Equitable we recognise the value of advance planning and will work closely with you, enabling us to gain a thorough understanding of your short and long-term objectives, and utilising appropriate wealth preservation strategies to help you meet them. Under the expert guidance of your dedicated Financial Adviser, we will help you to identify a clear vision and take advantage of solutions tailored to your own individual requirements. 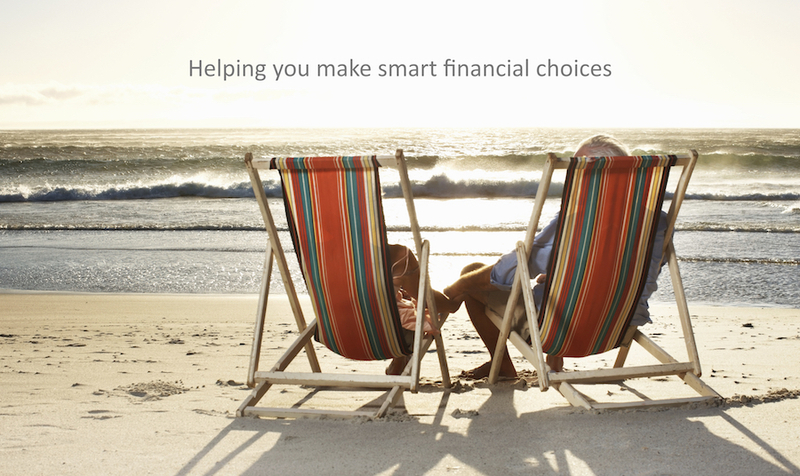 We will help you to safeguard your assets and protect your wealth for future generations. Creating and establishing a wealth preservation plan, is of course only the first step. Due to the transient nature of our lives it is vitally important that any strategy that is implemented is then reviewed on a regular basis to ensure that it remains on course and aligned with your current goals and objectives. As a client of First Equitable you will benefit from regular review consultations, giving you the confidence and peace of mind that your wealth preservation strategy is being continually developed and updated; keeping pace with any legislative changes, and ensuring it remains exactly as you intended it. If you would like to learn more about or our highly innovative approach to estate/IHT planning then contact us today for further information.